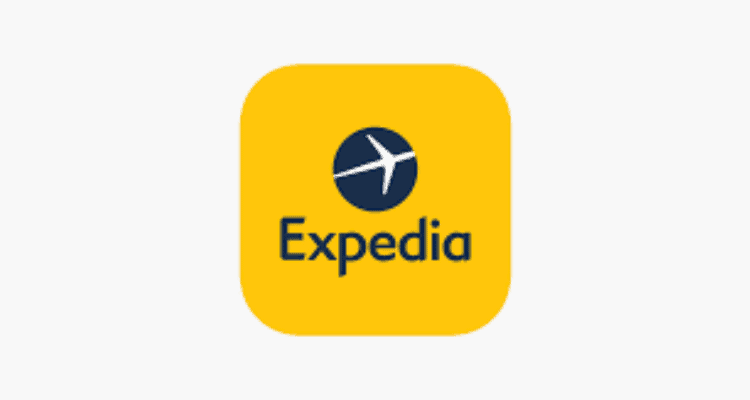 Expedia announced the launch of Expedia Add-On Advantage, a new way for consumers to save time and money on hotel bookings. With the Expedia Add-On Advantage, travellers can now qualify for hotel discounts up to 44% off at any point before their trip by booking a flight or package on Expedia.co.in. The money saved by bagging great deal will enable travellers to indulge in upgrading their flight seats (44%), getting pampered before the trip (34%), food and drinks while on holiday (26%), upgrade to a better hotel room (24%) excursions, activities or souvenirs while on holiday (21%), or even extend the vacation by 1-2 days (23%). The consumers will be able to use the time saved through Add-On Advantage before a holiday to do things that are important to them, like read (34%), work harder to avoid calls/working on holiday (29%), spend more time with friends and family or pursue their passion or favourite sport (19%), and lose weight/get fit (16%). Mr. Manmeet Ahluwalia, Marketing Head, Brand Expedia in India says, “As a consumer today with multiple online options, it is natural to spend time researching in order to bag great deals on anything we purchase. Consumers booking online travel products end up spending over *14 hrs on an average to find great deals on a vacation. Understanding the Indian traveller psyche well, we wanted to empower our consumers with the option of selecting great deals without spending countless hours on research. Add-On Advantage allows just that – saving money and time – together. In a fast paced city, this option will help the travellers spend time on things they love to do – be it to pursue individual passions or to spend time with loved ones, while indulging during the holiday through cost savings. We want to make booking a vacation a hassle-free, relaxed experience for our consumers. Expedia brings ‘Add-On Advantage’ for customers to save more money and time on hotel bookings 0 out of 5 based on 0 ratings. 0 user reviews.